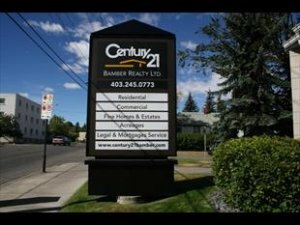 17.75 acres across the road from New Horizon Mall. Ideal for Shopping centre, Hotel, Car or RV Dealership. Direct Highway Visibility.